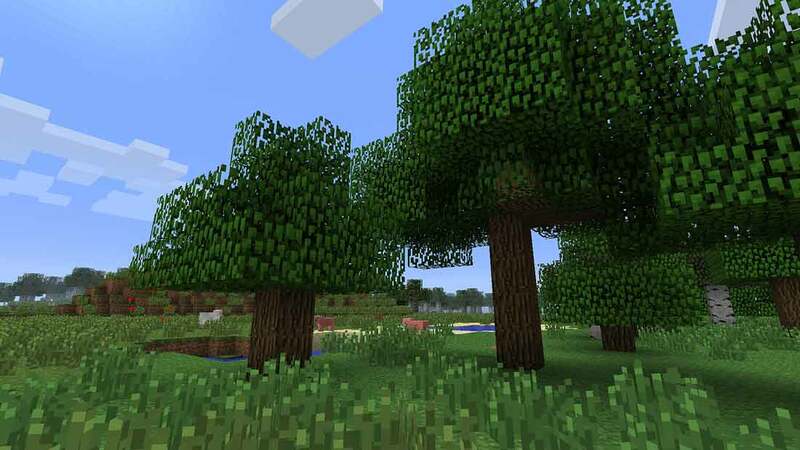 Getting stuck into a new world in Minecraft can be a lot of fun, but getting the right seed can be complicated. Sometimes the hunt is where the fun is, but other times you just want diamonds and to start off in a place that is suitable to setup shop. Finding the best Minecraft seed is difficult but thankfully there are people who have gone to the effort to find a good seed for you. This is a collection of the best Minecraft seeds submitted and maintained by the community. The seeds can range from great spawn points, weird glitches or just a highly explored map with the locations of all of the diamonds marked for you already. If you have found an amazing seed and want to add it to this Minecraft seed index, feel free to do so. There is a submit button below that will let you submit it. If you decide to use one of the seeds from this list and find something that has not been listed in the description, add it to the comment section below to help others. The more information and points of interest that we can store for each of these seeds the better the database will become. Mushroom biome, village with exposed ruins and stronghold all at spawn!